A flood in your house is probably the most stressful thing your family will ever be forced to handle. If you get an estimate from a different restoration company that is lower than ours, we'll beat it by 5%. * The last thing you should be worried about through all of this is your budget. 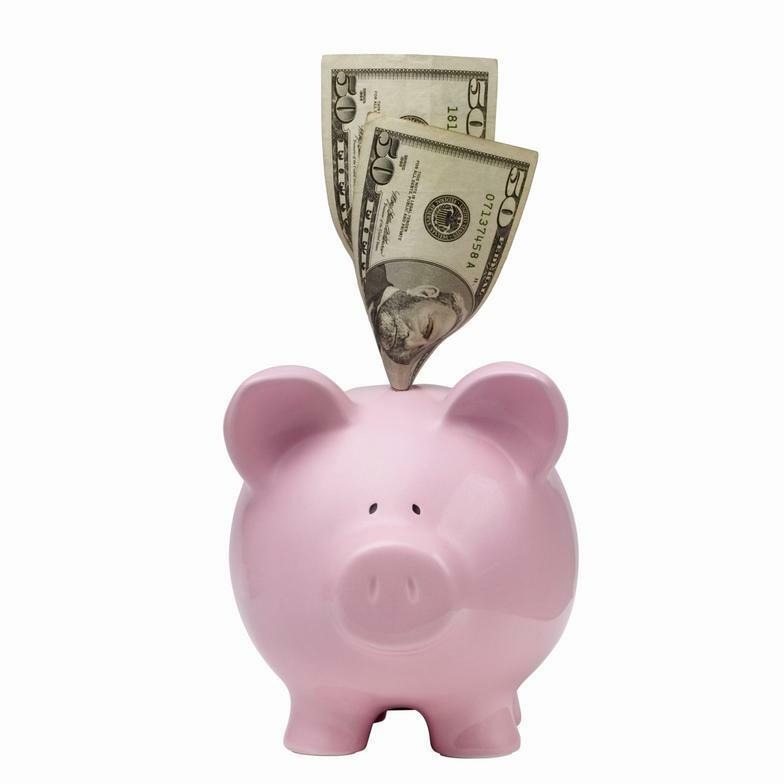 At Pro Restoration, we will help ensure that your belongings and home are restored and the damage to your wallet is minimal. Our help and emergency services are available 24 hours a day, every day of the year, and we are ready and able to handle any emergency you have - water damage, fire damage, sewage damage, and mold contamination. Our purpose isn't just to make sure that your home is restored, but that your peace of mind is restored. 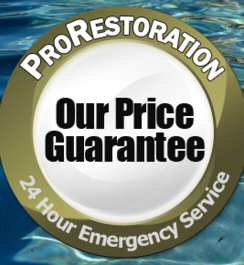 Our price guarantee is one of the ways that Pro Restoration is minimizing the stress during a difficult situation. *Certain restrictions may apply. Please contact Pro Restoration for details.